We are committed to provide quality outsourcing services to business houses and law firms; help them become more profitable by cutting their operational costs. 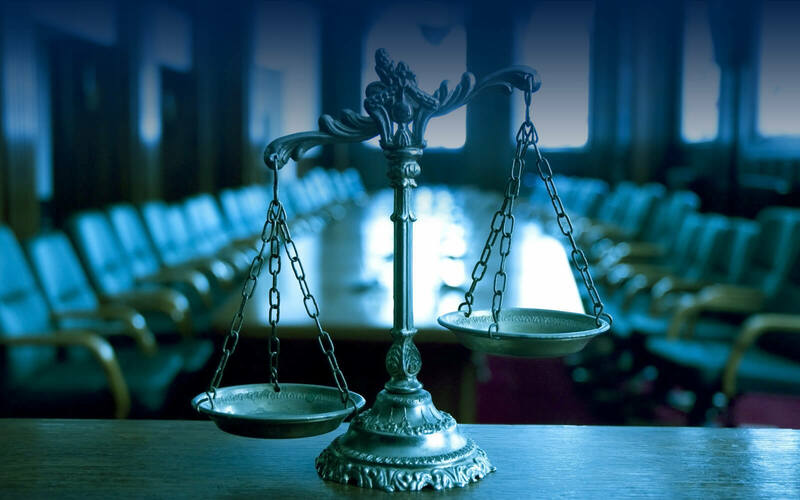 Our experienced and qualified Indian Lawyers pursue an ambition of delivering quality products and services to our clients specific requirements while maintaining consistency, cost effectiveness and quick turnaround with ease of handling large scale assignments. 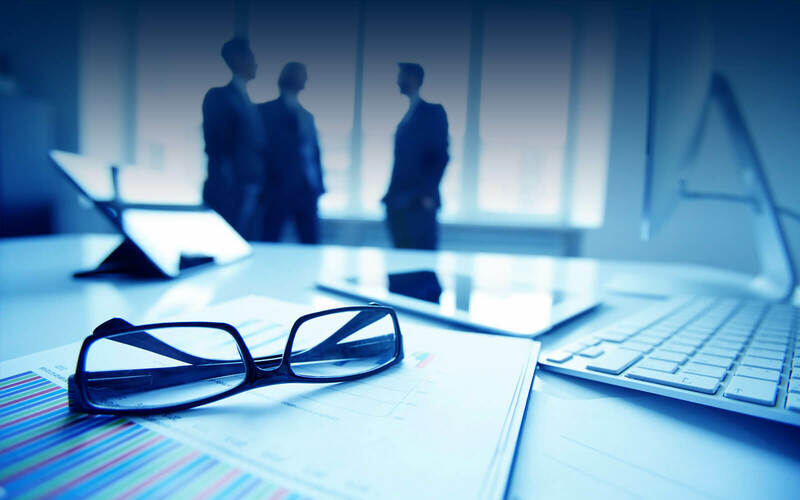 We at BLS we work towards providing Legal Drafting and documentation services , contract management services, Litigation support and e-discovery services and due diligence services. 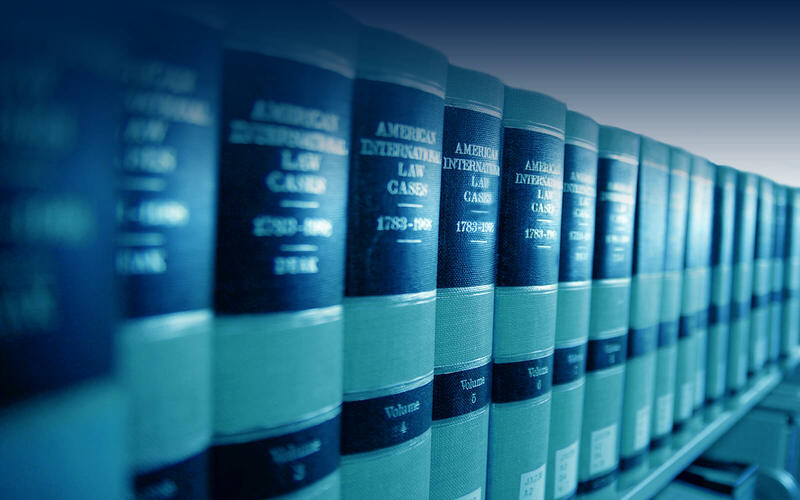 Our paralegal services include Legal document summaries, Legal data entry services and legal research on the broader aspect. BLS has a team of chartered accountants who are qualified to provide accounting support to firms by providing services like Management accounting services, Payroll processing, Audit Assistance Services, Preparation of VAT/GST Returns; on the other hand our team also provides E- Billing, E-document management, and Data Format Conversion & Storage services. Copyright ©2016 Banthia Legal Services UK Limited . All Rights Reserved.